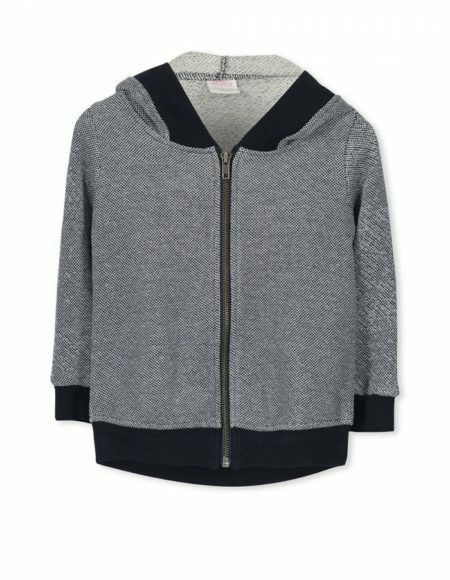 Navy & Sliver Sparkle Hoodie How cute is this sparkling zip up hoodie. 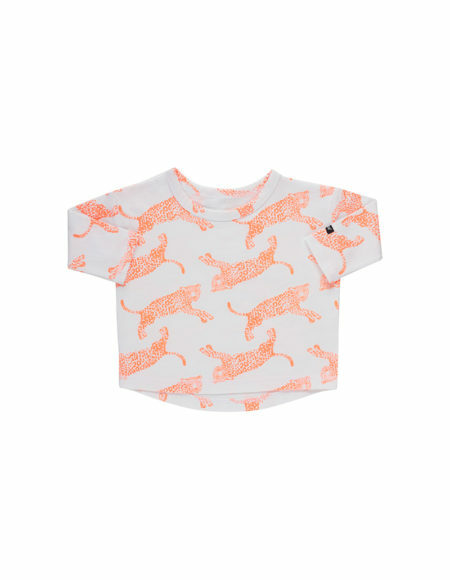 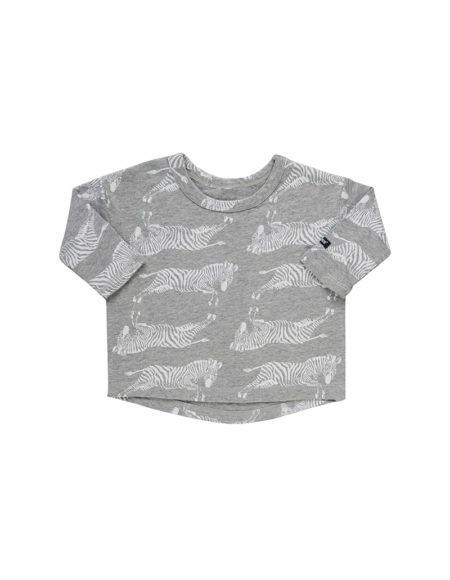 Sizes 3 years to 7 years Combining the perfect mix of edgy, irresistible clothing, a refreshing colour palette and on trend styling. 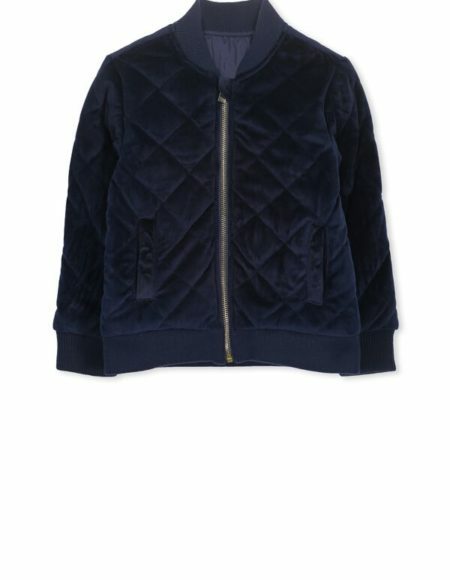 MILKY is the must have wardrobe. 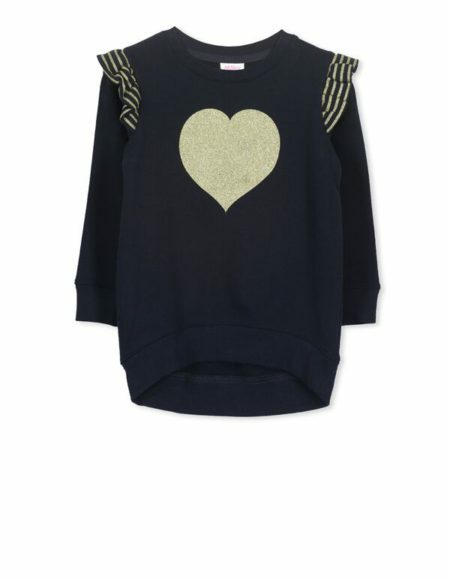 Heart Frill Glitter Jumper This Navy Jumper with a Gold detailing is just too soft! 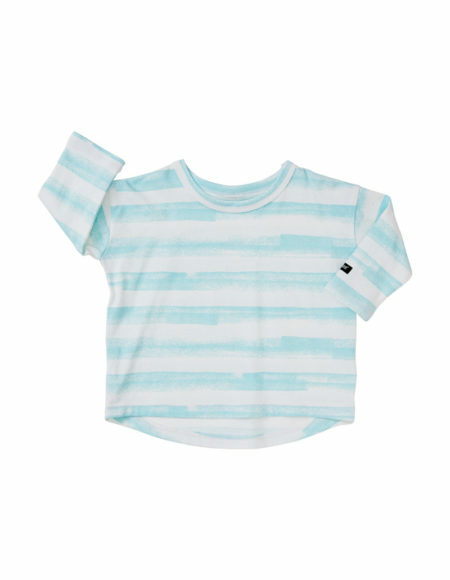 Sizes 2 years to 7 years Combining the perfect mix of edgy, irresistible clothing, a refreshing colour palette and on trend styling. 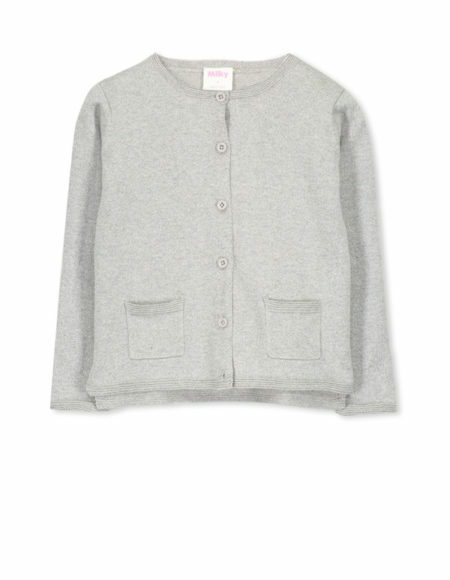 MILKY is the must have wardrobe. 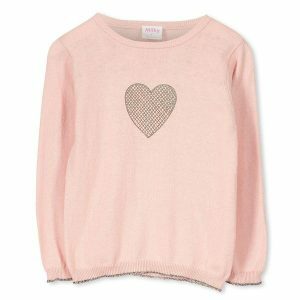 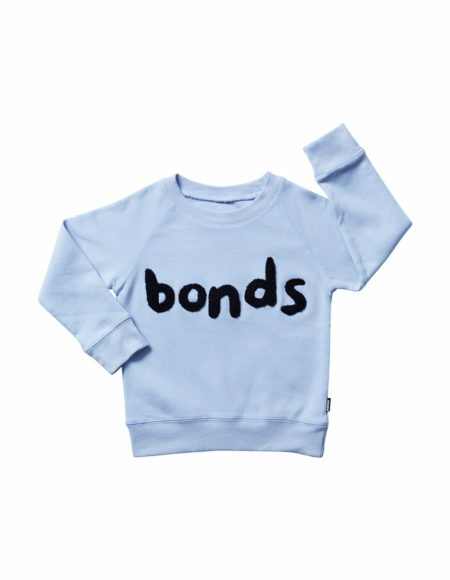 Heart Knit Jumper Heart Knit Jumper Sizes 3 years to 7 years Combining the perfect mix of edgy, irresistible clothing, a refreshing colour palette and on trend styling. 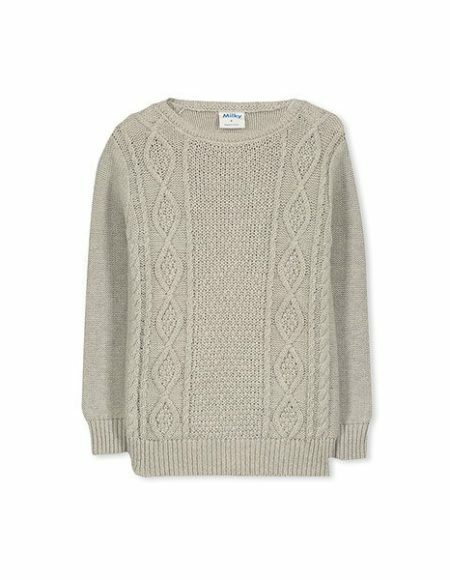 MILKY is the must have wardrobe.